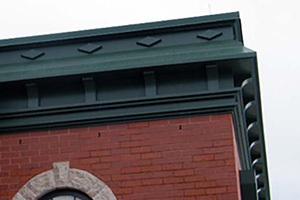 At Jackson Architectural Metal Fabricators (JAMF), we pride ourselves on the meticulous way we design and fabricate metal ornamentation architectural styles from different periods. We are ES-1 Compliant and Certified. We have expertise in fabricating unique metal cornice, aluminum cornice and fascia details for the commercial and residential markets. 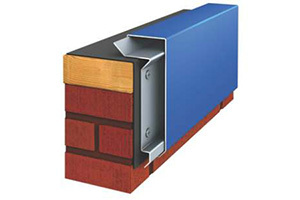 JAMF can fabricate all of your ES-1 needs including fascia, coping systems,gravel stops, and gutter systems. 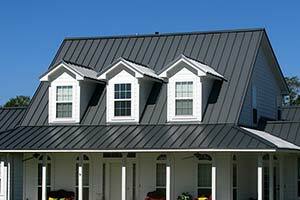 JAMF also carries a large selection of residential metal roofing and trims with 30 year warranties and in a wide variety of colors. JAMF has been in the roofing and fabrication business for over 25 years.